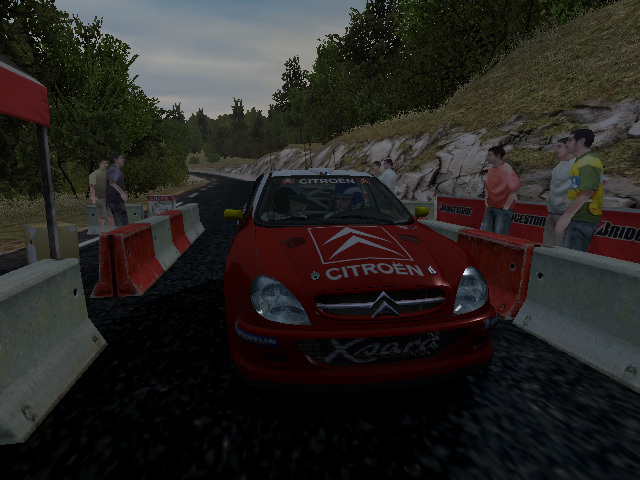 "Demo version of the most famous rally game for the PC, Colin McRae Rally 04." A rally racing video game developed and published by Codemaster, Colin McRae Rally 4 was released in September of 2003 and is the fourth with in the generation of Colin McRae Rally racing video games. 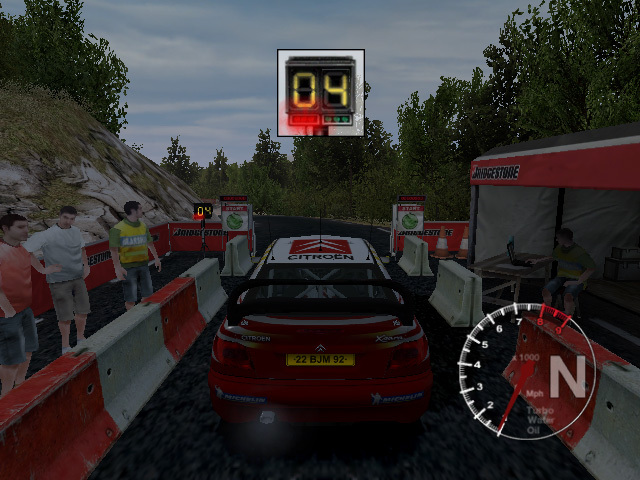 A well known video game for its time among rally fans, the game has always received pretty good reviews from video game critics and websites for its time, and always continued to entertain rally fans and racing video game fans. The game contains six championships that you can complete in the game. The game has four classes of cars. These are four wheel drive, two wheel drive, group B, and Bonus classes. 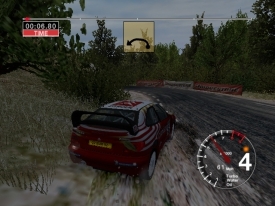 While you would expect the game to only feature rally cars, the bonus class allows you to race with cars that are not normally rally cars on rally tracks. Those cars are only in the game for the enjoyment of the players. The game features 52 rally tracks in eight countries. 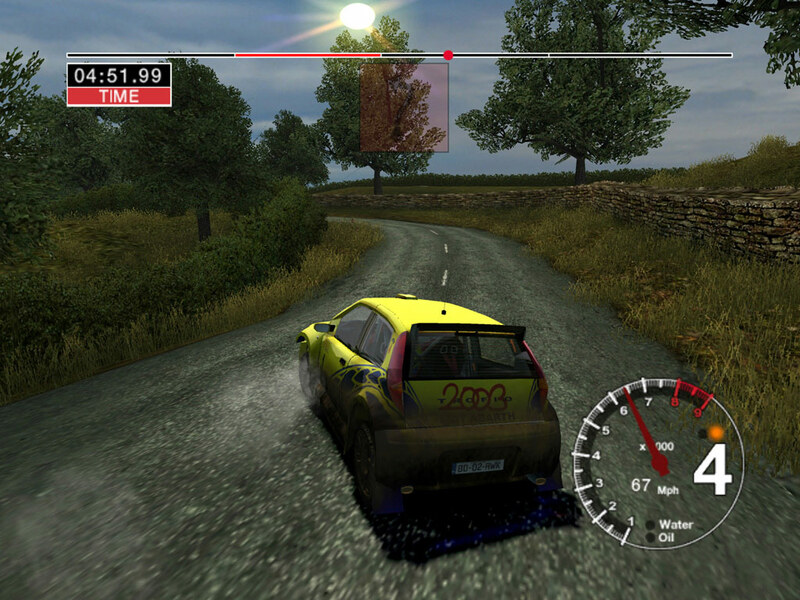 Unlike the other installments of the video game series, this one has no official WRC team license. This means that all of the teams in this game are a work of fiction or taken from other championships that are not WRC. This does not take away from the overall game play of the game, however, as the game definitely has improvements from the previous games, in that the graphics have been noticeably improved, there are more interesting tracks, and more cars than the previous games.